The Nintendo DS had a lot of great games and was arguably one of the best portable gaming devices of the last decade. However with everyone moving to using the mobile phones for everything, portable games consoles have become a little redundant. All is not lost though. Many emulators, such as NDS4iOS, are available to allow you to play these games other devices like computers and mobile phones. For a long time this app was only available to people with jailbroken devices, however in the year is has become possible to install these kind of apps without the need of a jailbreak. These methods can be a little temperamental so new websites are also showing up with the ability to install them. Open the app and tap on the ‘Emulators’ category. Tap one of the menus within this page until you find the one containing NDS4iOS. Tap ‘Trust’ in the top right and then again when the pop-up appears. 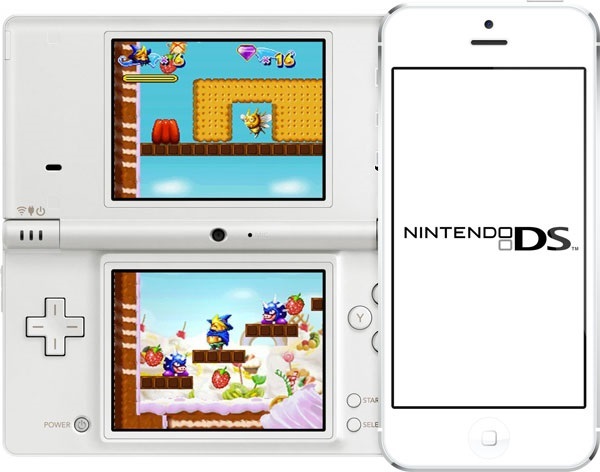 You should now be able to open and use NDS4iOS on your iPhone, iPod touch or iPad! It is possible that this app may stop working at some point. This means that Apple has revoked the certificate used to install them. To fix this you can usually just reinstall NDS4iOS. However if this does not work, check back here at a later date for an updated guide.